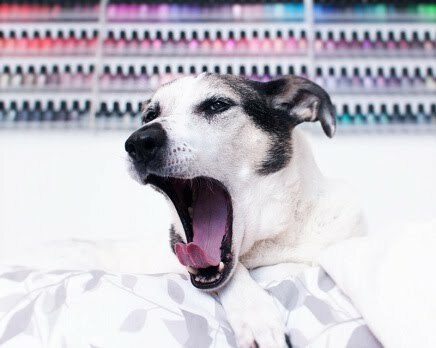 Polish Hound: [Press Release] Zoya Black Friday Promo! Is your shopping cart filled with products you've been dying to get, but you've been waiting for the perfect deal? Well, this is it! For one day only - get 70% off your entire purchase at www.zoya.com! Well, that's pretty much an amazing Black Friday deal, if I do say so myself! I might have to do some holioday shopping!